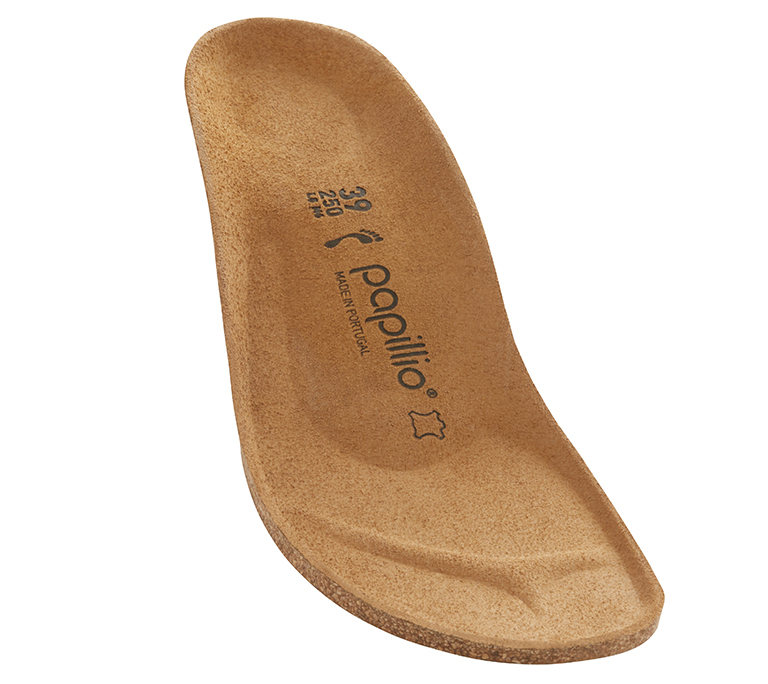 The Linda sandal from Papillio offers a new twist on the classic summer sandal: young, fresh, and modern. The trendy summer colors lend it a fashionable appearance, with the platform heel in ultra lightweight EVA sure to spice up any outfit. The combination of patent leather and suede gives the sandal a feminine appearance. Soft leather and the comfortable footbed make it a firm favorite in any shoe collection.